Burnley have drawn 0-0 in today’s FA Cup tie against Sunderland at the Stadium of Light and now you can make your selection as to who you thought was man of the match. 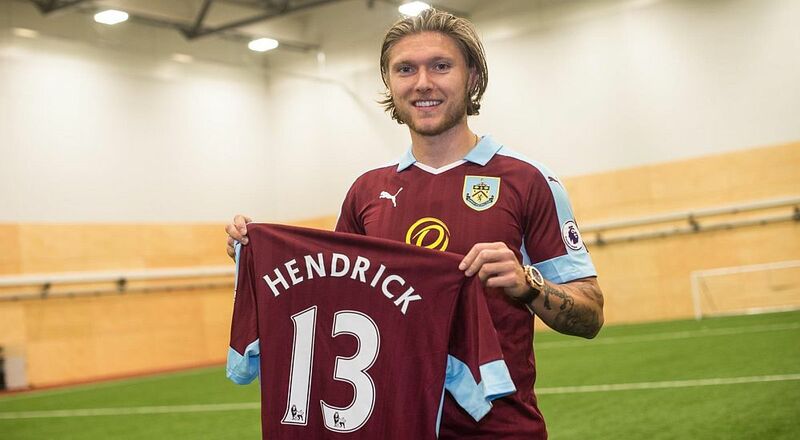 Jeff Hendrick, who returned to the side after serving a one match suspension, won the last vote as the Clarets went down to a 2-1 defeat at Manchester City. He turned in another accomplished performance as he continued his recent good form. But who will be your FA Cup choice? The poll is below and also, on the desktop version of the site, can be found below the monthly archives on every page. The players finishing in the top four positions will win points towards the Up the Clarets Player of the Year, five points for first place and three, two and one for the next three positions with the same points awarded from the player ratings on the message board. The Sunderland man of the match vote will continue until the end of Tuesday with the result published on Wednesday. Who was man of the match in the 0-0 draw at Sunderland?